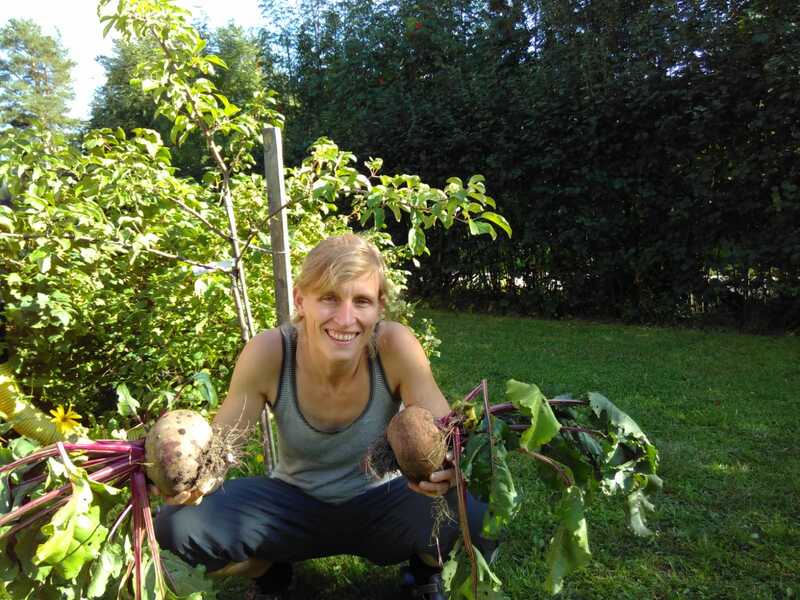 Grow Gothenburg interviewed Inga Herrmann, an urban farmer located in the small northern city of Luleå, who is also a board member at the local Björkskatan Community Farm. She has been farming for around 10 years, and her passion for farming derived from her parents and grandparents being farmers themselves. Inga tells the story of how the farm began, its challenges and interesting observations. 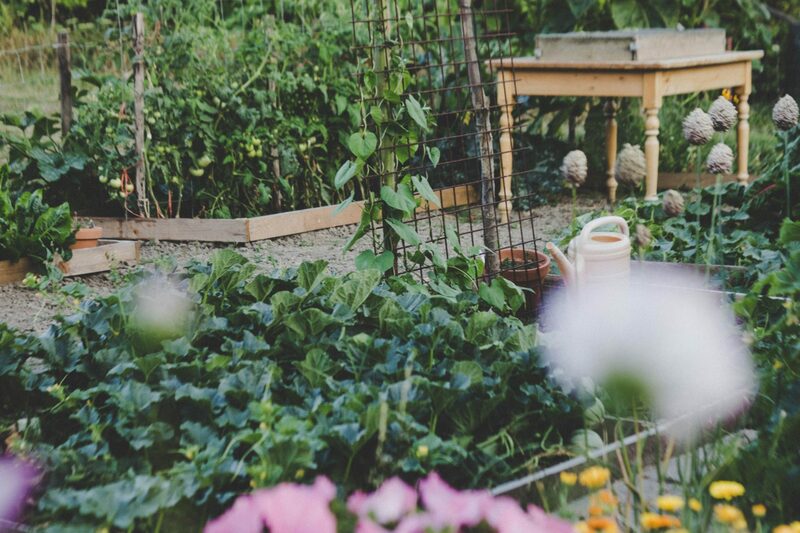 Read the article below to get a glimpse of farming challenges and benefits of farming here in the North. 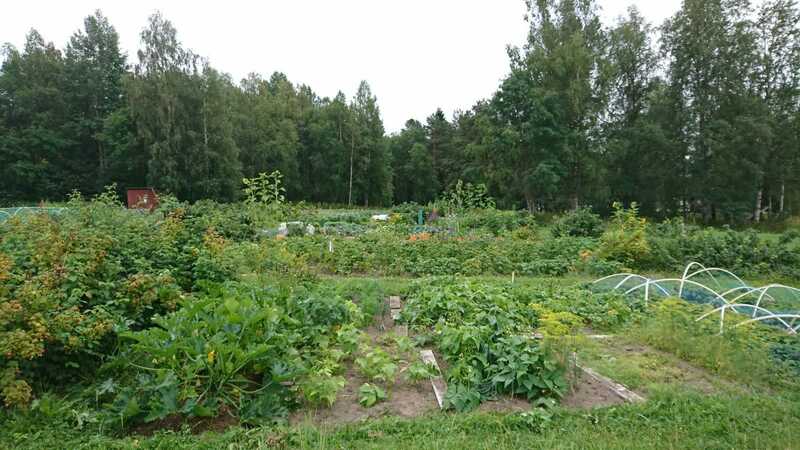 Tell us more about Björkskatan Community Farm. Inga: The community began in 1993, growing to include 18 plots with a total surface area of 2,500 sqm. Where the farm stands today used to be a plot of farmland with two houses that have now been torn down. The municipality helps us to grow here, by providing free amenities, such as our irrigation water. Everyone from around the city can come to farm here, not only local district residents. Some come by bike, some by car, some on foot. We also have a culturally and age diverse community, with many members being elderly folk. There are 3 board members in this community farm. To be a board member, you need to be involved in growing within the plots. There is an annual meeting among all members and growers. As a board member, responsibility is not too heavy, which is perfect. What would you say are the biggest appeals to joining the farm? 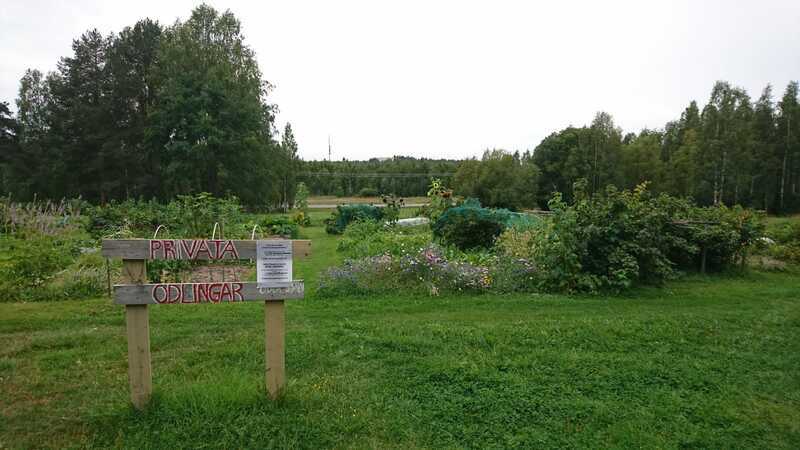 Inga: The biggest appeal is to grow your own produce. Not for sale, but for private consumption. 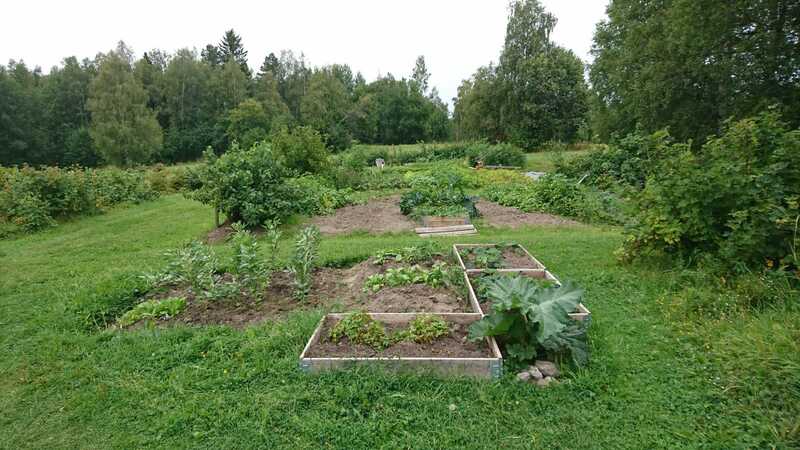 It is great to spend time with your family in the garden, to pick berries or harvest potatoes. 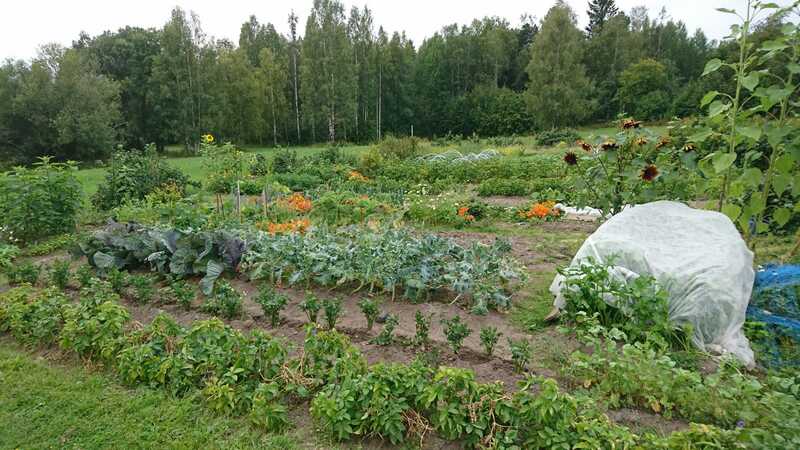 It is fun to pass by the farm before dinner, just to pick up some salad or fresh veggies. Not many people come here for the sole purpose of “hanging out”, but some people bring chairs and have a little fika in the garden. We also have a bench for passers-by to sit on, rest or fika. What would you say are some of the challenges that the farm faces, in general? Inga: The organisation of the waiting list has been challenging. There is a quite constant interest – right now we have 5 to 6 people on the waiting list and we are now in the process of asking the municipality if we are able to extend the land in order to provide for more farmers. It is hard to keep in contact with people interested in farming here. It takes a time and effort from the community to follow up with the people that are listed and to contact them. We are now working to improve these issues and distribute better this responsibility. In general, climate is also an issue as the growing season is short (ranging from June to September). 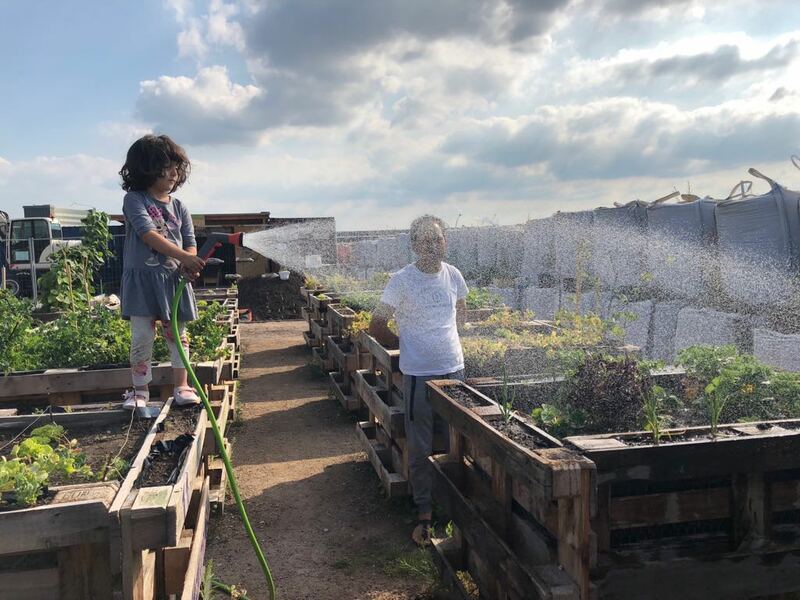 If you are interested or active in urban farming in the North, contact cristina@thefoodprintlab.com to get in touch and exchange ideas!